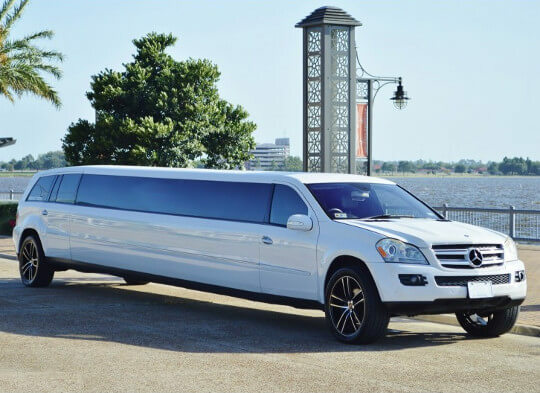 When you want to make a statement, hiring a Mercedes limo rental is one way to do just that. There are several types of Mercedes limousines available including stretched cars and sprinter buses. So, depending on how many guests you need to transport you will have a few options to choose from. AS one of the finest rides on the road, these vehicles are sure to have you riding in the lap of luxury. Mercedes limousines are available throughout the USA. 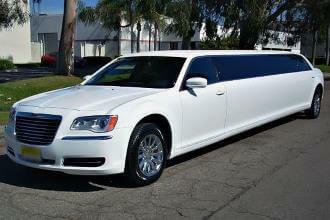 If you want to find one in your area, complete a search on Price4Limo.com and make a reservation today! 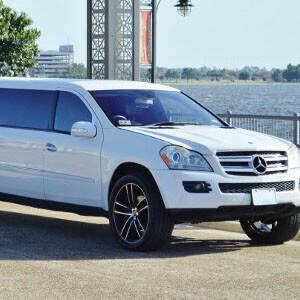 Why Rent a Mercedes Limousine? One of the main reasons we hear why people want to rent a Mercedes limousine is because of its class and elegance. 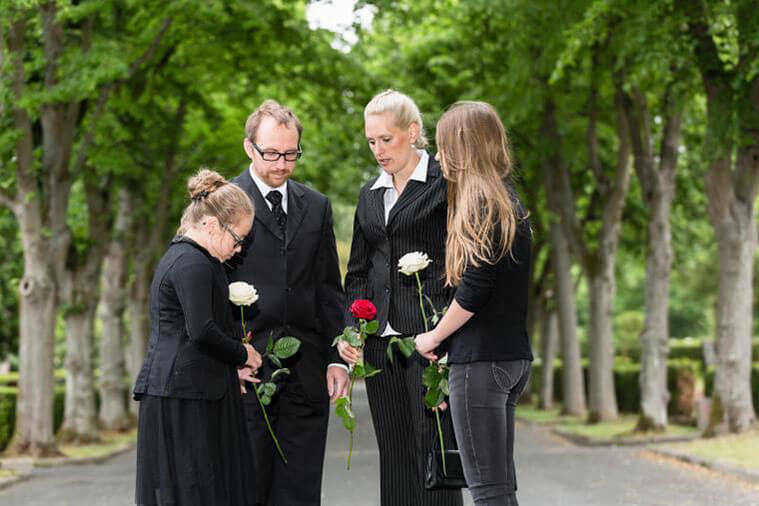 There are many cars available for livery services, but when you want something more luxurious than the rest, a Mercedes limo rental is the go-to vehicle. 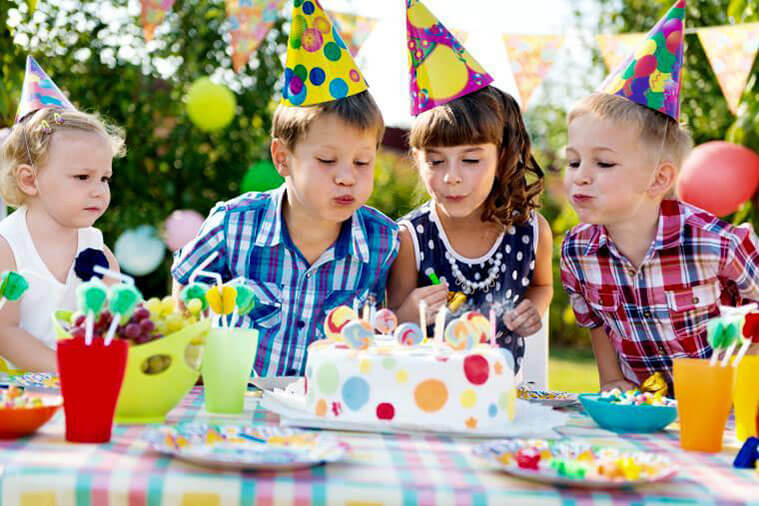 These rides are perfect for prom, kids parties, weddings, and even corporate transportation. As you can imagine, the seating capacities vary depending on the make and model. 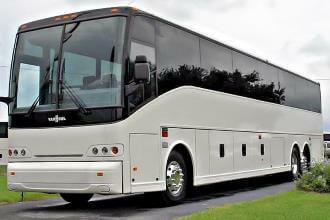 While some Mercedes limos can seat 8-10 passengers, Mercedes Sprinters buses can seat 12-14 passengers. 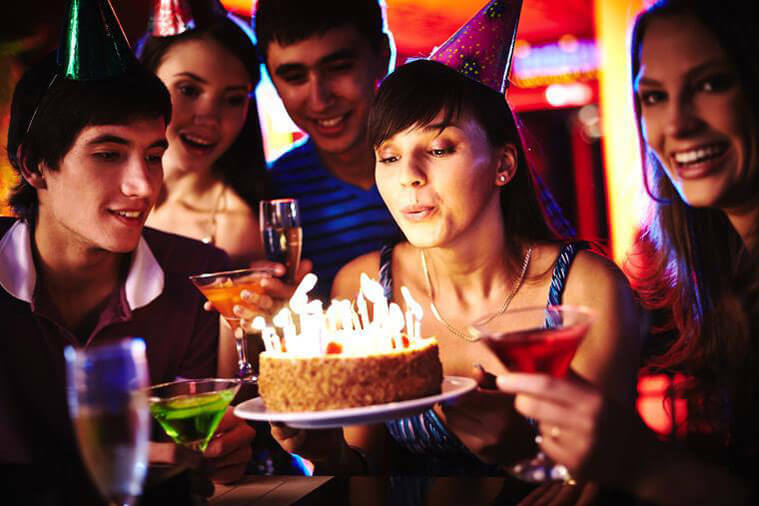 If you have a huge group of up to 50 people that you need to transport, Mercedes charter buses are also available. 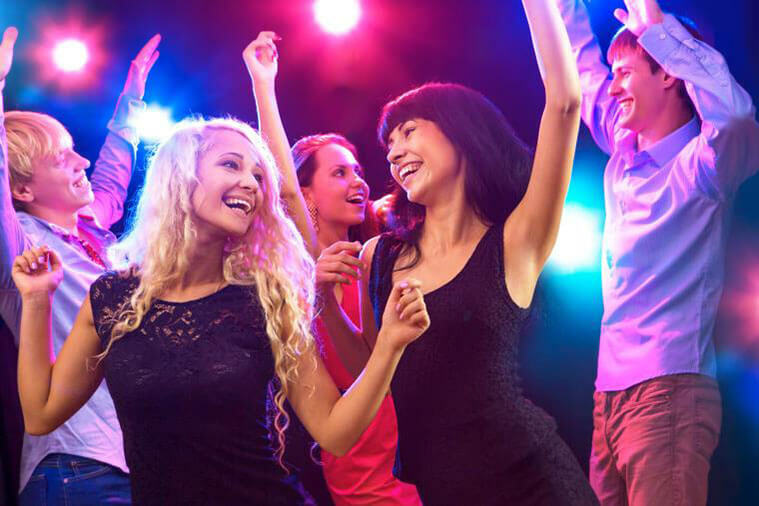 How Much is a Mercedes Limo Rental? 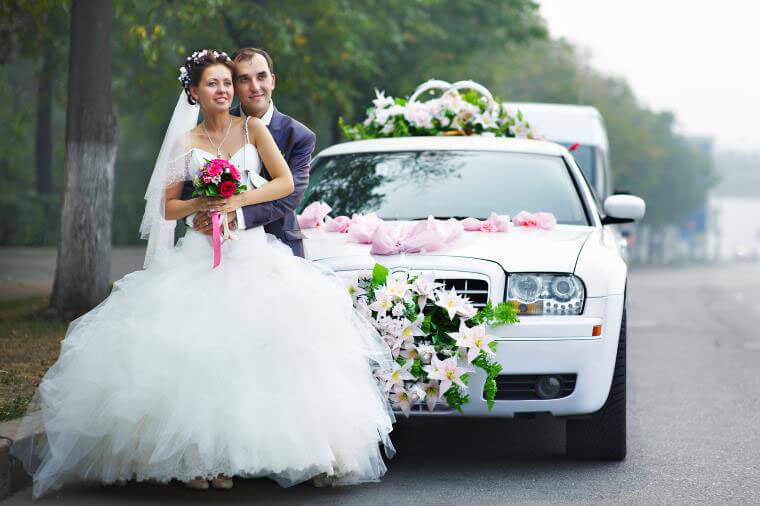 Mercedes limo rentals will vary in price for many reasons. 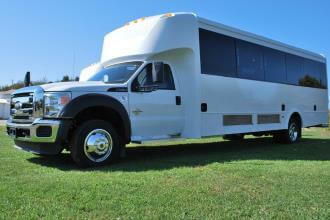 First you will need to decide if you are going to rent the limo, sprinter or charter bus. From there pricing will be determined by your type of service, duration of your trip and whether or not you go overtime. 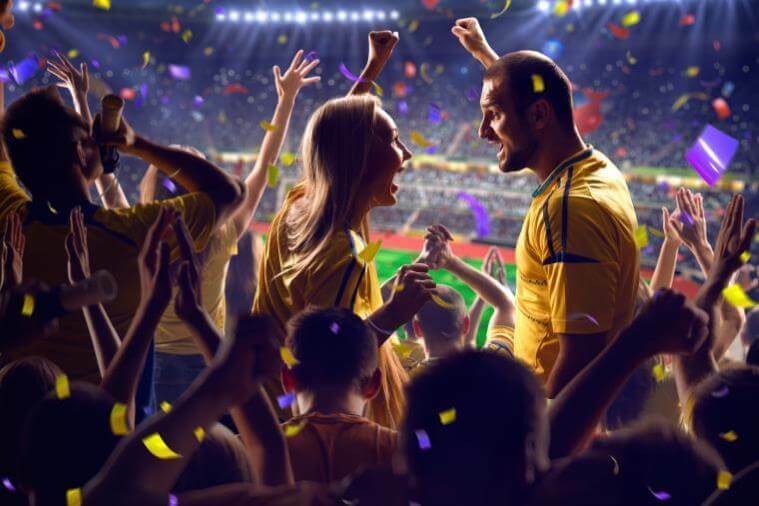 Overtime fees can be prevented with proper planning, so be sure to get your group organized. If you want a free quote for any Mercedes limousine rentals, complete a search on Price4Limo.com or give us a call today.